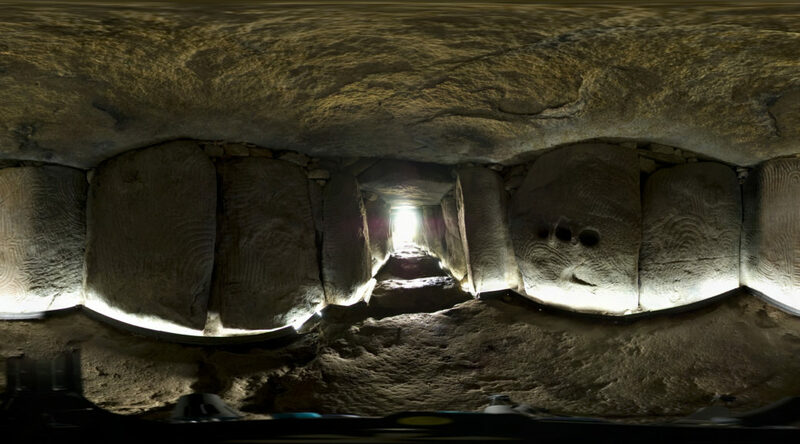 It could be interesting to place ancient documents like drawings or photographs in a recent 3D model. It may open several uses like comparing before/after or guess the photo has been taken from. 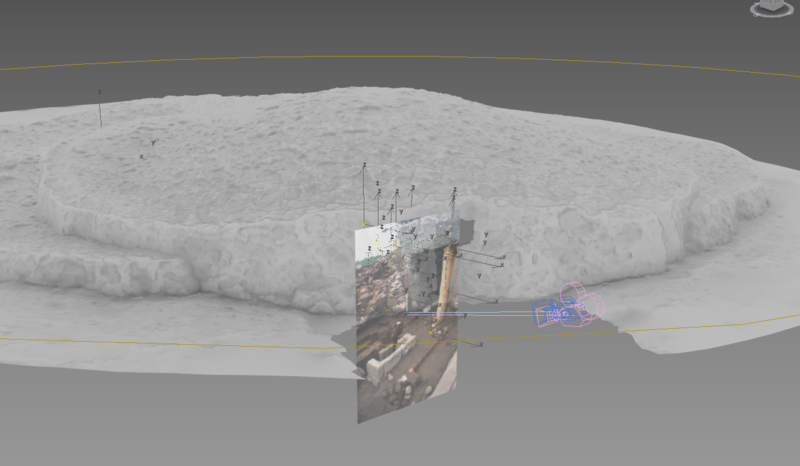 It’s also possible to reconstruct a model from a collection of ancient photos. Other uses are yet to be determined.